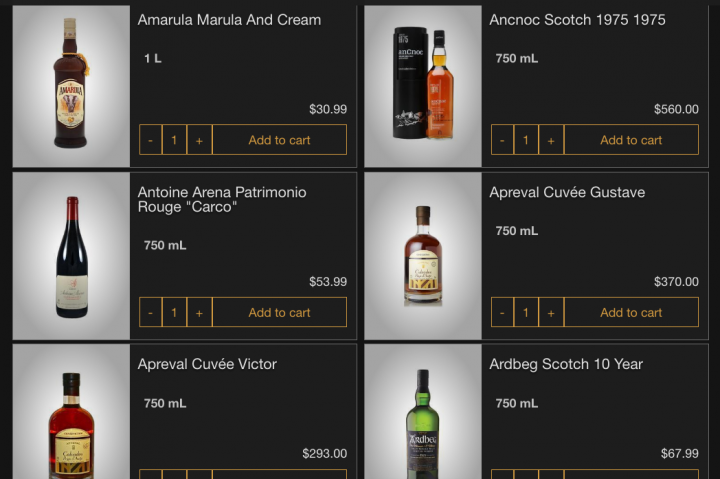 The on-demand alcohol delivery app aims to boost per-customer revenue. Thirstie's new mail-order service focuses on premium products. On-demand beverage alcohol delivery provider Thirstie is rolling out a mail-order platform serving 33 states and focusing on higher-end, premium and craft products. “This move is about increasing revenue per user,” explains CEO Devaraj Southworth. “Selling a $200 or $300 bottle versus a $20 or $30 bottle makes for stronger economics.” The new service’s beer, wine and spirits range currently includes about 1,000 SKUs, but Southworth expects the selection to grow over time. He also hopes to offer exclusive spirits bottlings. Thirstie’s move into mail-order comes as competitors like Drizly, Instacart and Minibar continue entering new markets and partnering with brick-and-mortar retailers. “On-demand can’t stand alone as a business model,” Southworth says. “It’s great to talk about delivering a product in under two hours, but it’s a completely different thing to actually do it.” He notes that mail-order has been in the works for the last two years, along with a feature that allows Thirstie users to make purchases while perusing articles on the platform. “We’re trying to be the one platform for beer, wine and spirits,” Southworth adds.